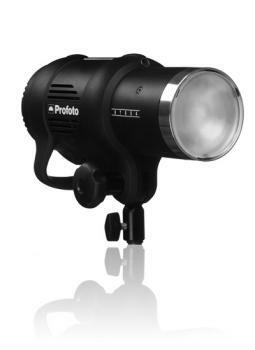 The Profoto D1 Air is a very versatile studio light. In this image, taken at one of Toronto workshop’s master class, the model was lite evenly by using only one Profoto D1 Air strobe, flag and reflectors. Also by exposing her hand to direct light from the strobe, the look of natural window light was created with ease. This soft quality of light is made possible with the non bare bulb design only available in the D1 series from Profoto. The Profoto Air remote can also allows you adjust the power level in 1/10 stop, and with the 7 stop range, one can shoot from f1.4 to f11, giving you total control to the D1 Air and depth of field selection right from the camera.